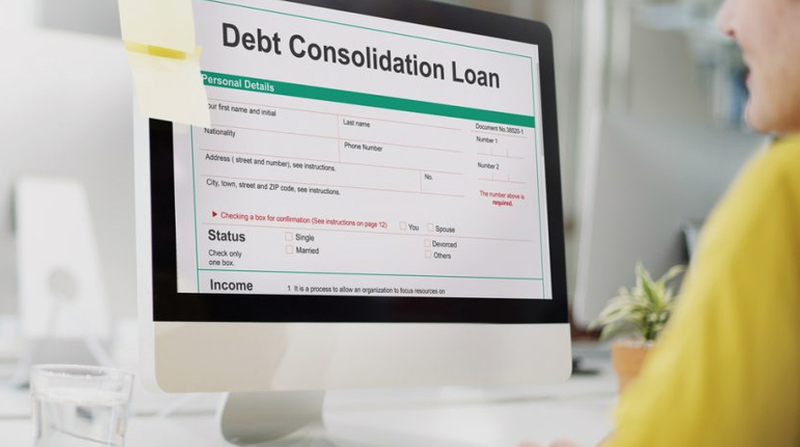 Do you have trouble paying your outstanding debts? Is your poor credit stopping you from applying for a loan? 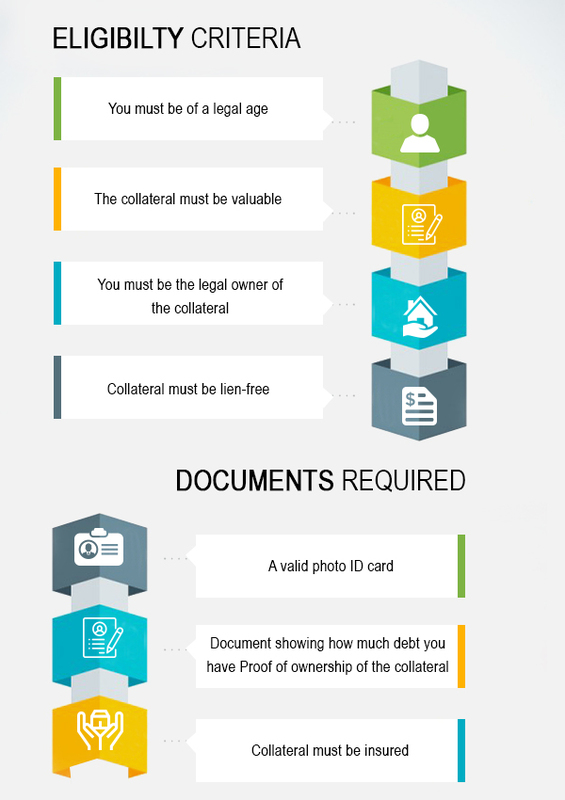 Loan Center Canada can help! Regardless of your situation, our professional loan agents can guide you. 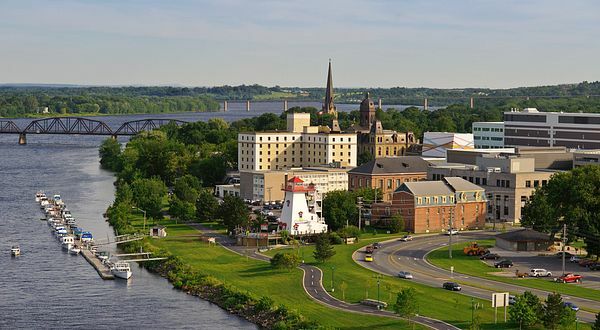 We are committed to helping Canadians by providing the debt consolidation loans in Fredericton, New Brunswick. When you have multiple loans, the chances of missed payments are high. The payment might get missed when you forgot the due date, or you don’t have enough funds to pay for all the monthly expenses.